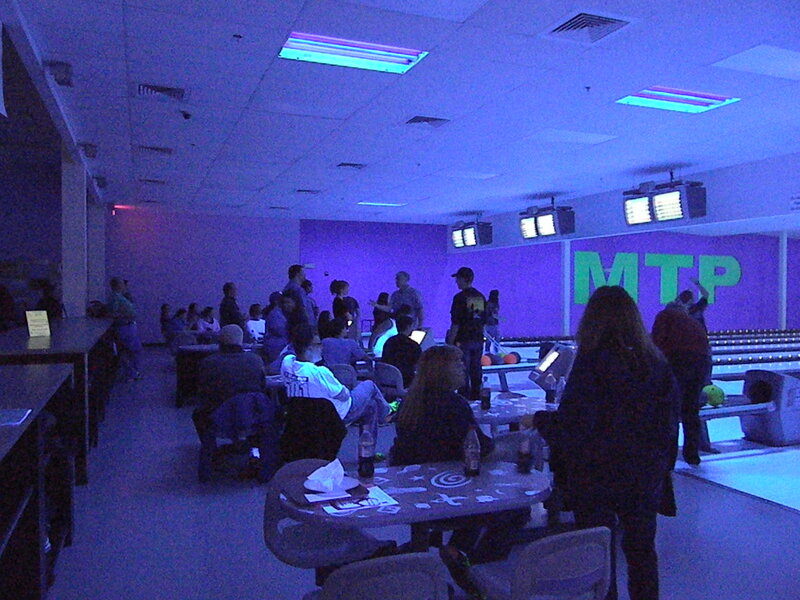 This past weekend, Team 501 participated in our second ever “Bowlathon” fundraiser at Merrimack Ten Pin. We had a fantastic turn out, with 39 bowlers coming out to support us. The event was equally successful at the 50/50 raffle table, where not only did we sell tickets, but also spread the word of FIRST and our team. After all, fundraisers are a great way to maintain a presence in our local community, as well as providing financial support. We will post pictures from the event below. Stay tuned for more upcoming events from our team and follow us on Twitter @FRCTeam501.